A Standard of Care that is Second to None! A 27 year background in both Construction and Property Inspections. Certified member of the California Real Estate Inspection Association(CREIA). Current President of the Inland Empire Chapter. 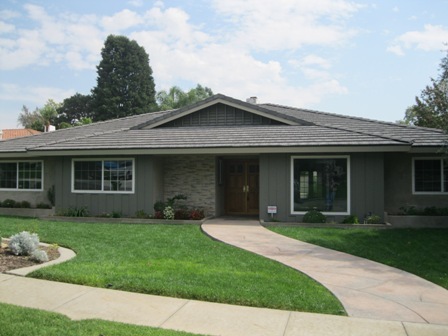 Thousands of Inspections performed on old and new properties throughout Southern California. Residential & Commercial Inspections performed. Computer-generated reports that are easy to read and include pictures to help you or your clients understand any items or conditions that we may find on a property. Reports available within 24 Hours. General Liability and Professional Liability (Errors & Omissions) Insurance. · Inspection will be performed to the CREIA Standard recognized as “The Standard” in the State of California. Unlimited Extended Advice and Competitive pricing. Give me 1% of your trust and I will earn the other 99%. Call, E-mail, or text to schedule an appointment.